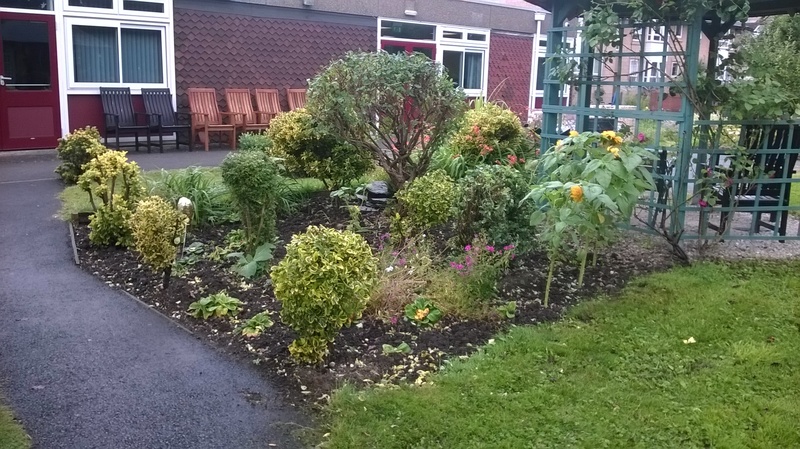 Middle Street Community Gardening group is a small Gardening project based at Middle Street Resource in Beeston, Nottingham. 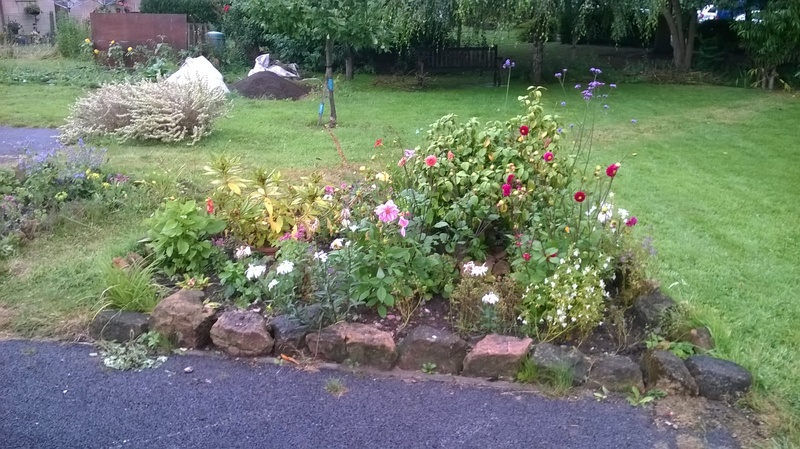 It forms part of the Beeston Community Resource. We support people who have Mental Health Difficulties to be involved within all aspects of gardening and developing new skills. 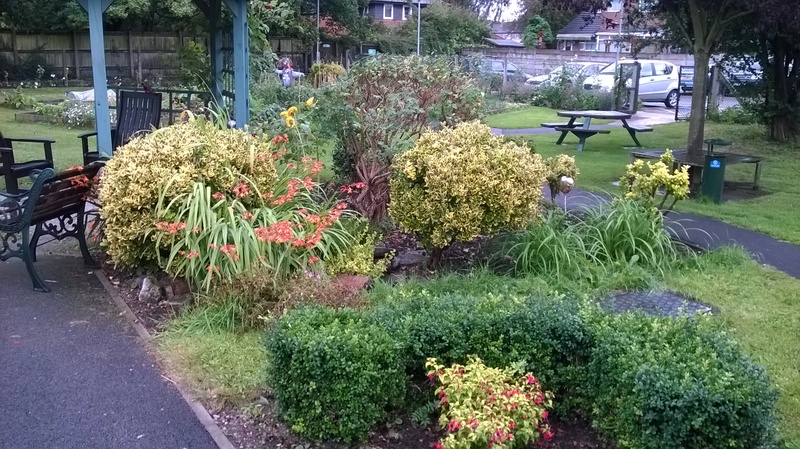 We currently have 10 volunteers who commit time to help maintain the Gardens at Middle Street. This has been a very positive and rewarding project for our members, who benefit from gaining new skills and social interaction. We would very much appreciate your support to enable us to develop further and enhance the opportunities for our members.